Five New Scenarios for the Call of Cthulhu roleplaying Game. 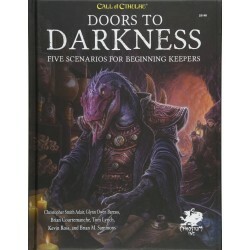 All of these scenarios have been written with the beginning Keepers and players in mind. Each scenario introduces those new to Call of Cthulhu to roleplaying horror, mystery, investigation, character interactions, monsters, magic, the basics of the Cthulhu Mythos, Sanity point loss, and combat. Furthermore, sprinkled throughout each scenario are Keeper Suggestions on how best to run the adventures, overcome possible obstacles, and generally ensure the most fun for all the players.Veteran Call of Cthulhu writer, Kevin Ross, has penned a chapter full of advice on how to run Call of Cthulhu and what makes the game so different than almost any other roleplaying game out there. 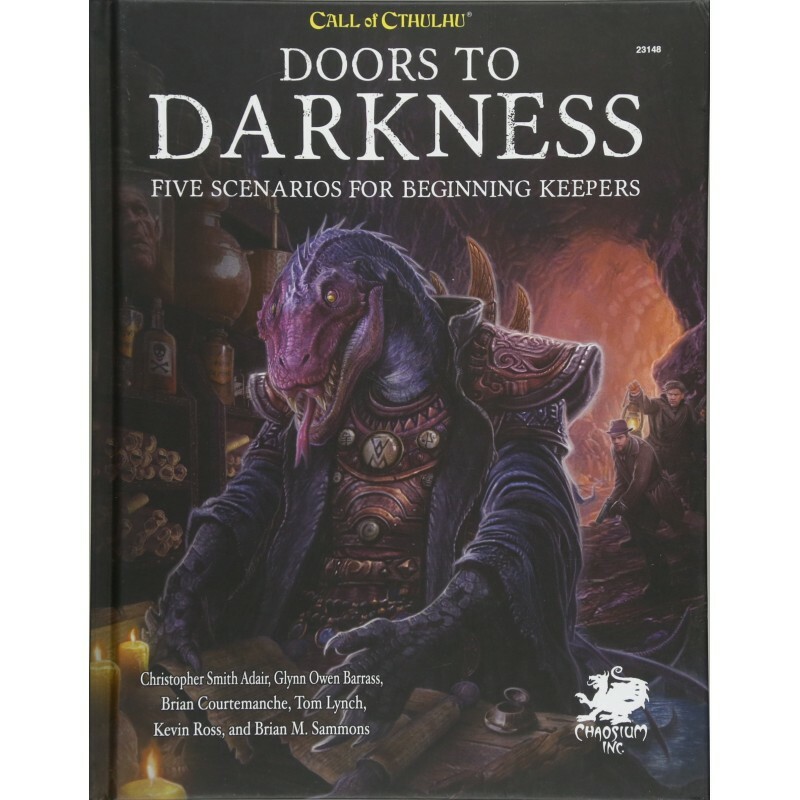 Even experienced Keepers might want to check this chapter out as it is jam packed with good advice.Ten ready to use investigators are provided, allowing players to get straight into the scenarios with the minimum of fuss.